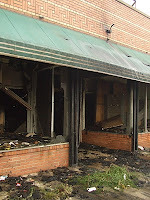 Wayne County Prosecutor Kym Worthy announced recently that she is dedicating a special prosecutor specifically to deal with arson cases. This is the first such program in the nation. This program is especially important in the Warrendale neighborhood, in my opinion. 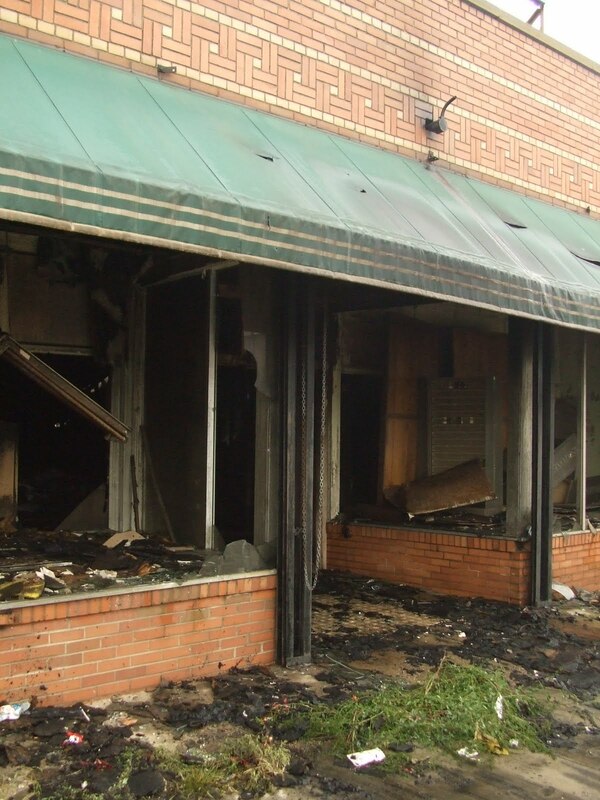 For too often, the owner of a residential or commercial property has torched their own home or business because they couldn't sell it in the current economic climate. Insurance fraud quickly became their next best option. The problem is that leaves us with a vacant, burned out building that is a detriment to our neighborhood; one that damages the property values of everyone who doesn't torch their own property. I believe that the aggressive prosecution of these individuals is an important step in rebuilding our neighborhood.